Date: Feb 23 2019, 2 p.m. 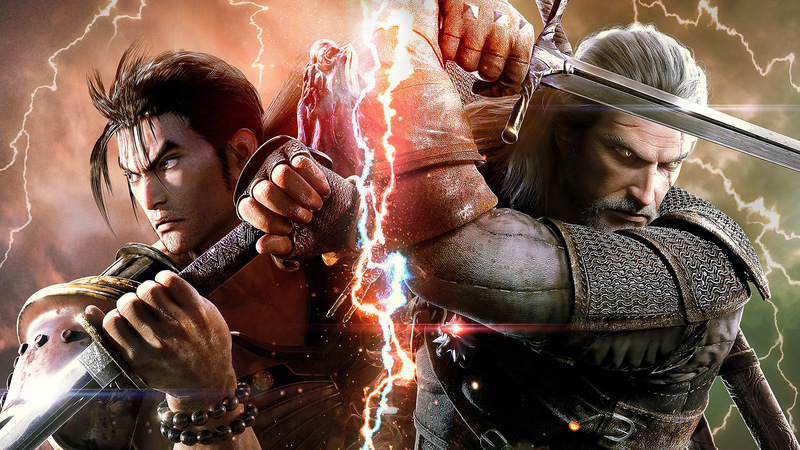 Enter our Soulcalibur VI Tournament! Watch it stream live on our twitch channel! Register day of, at the Warrior Zone, an ages 18+ facility.